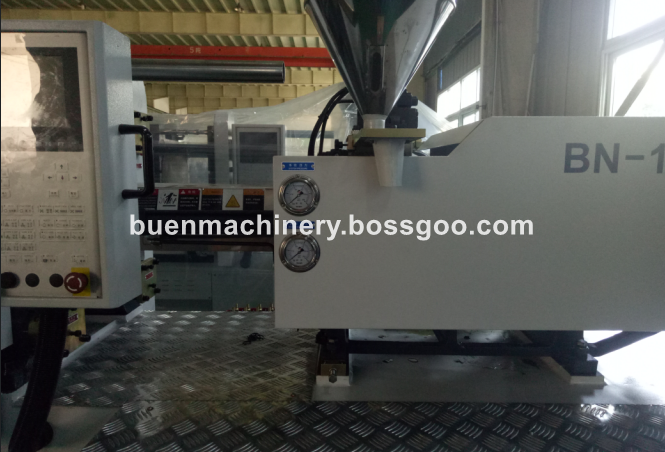 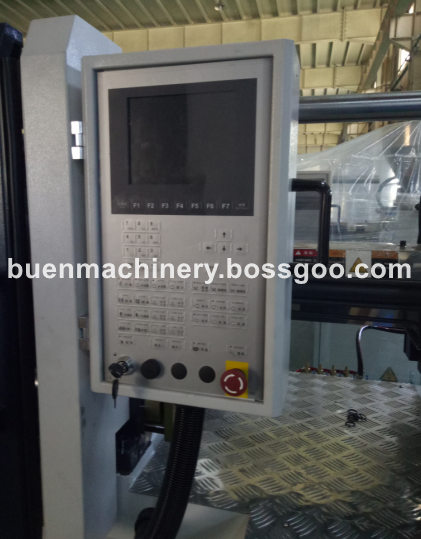 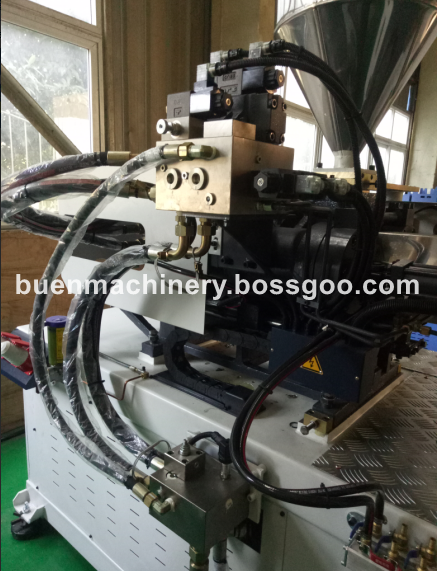 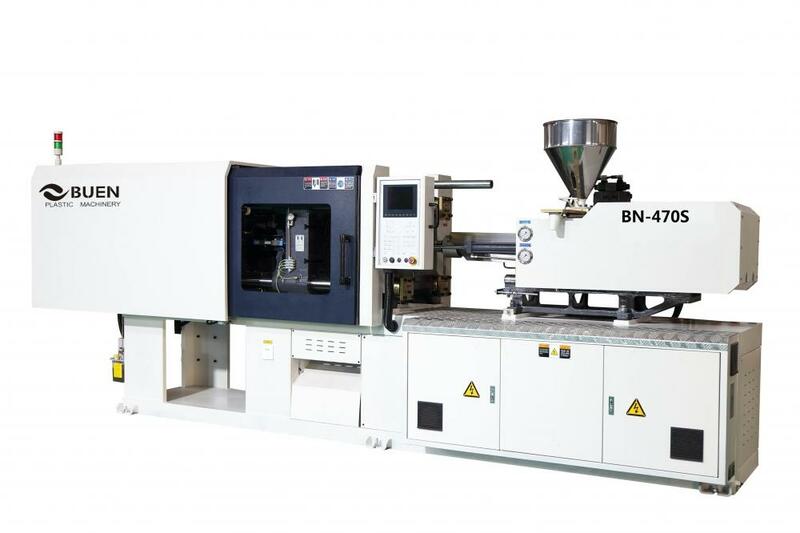 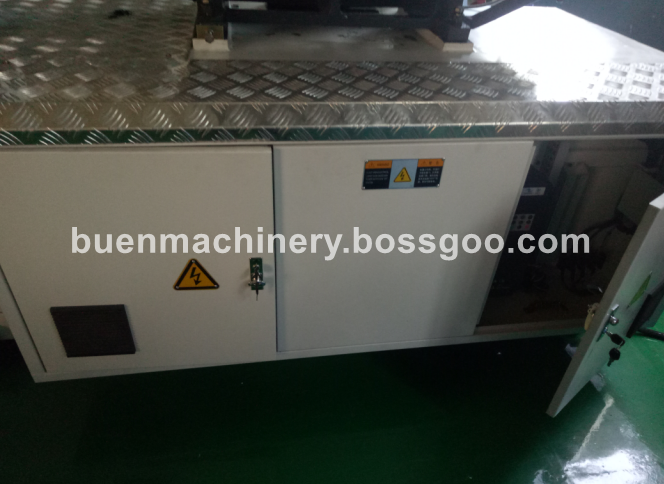 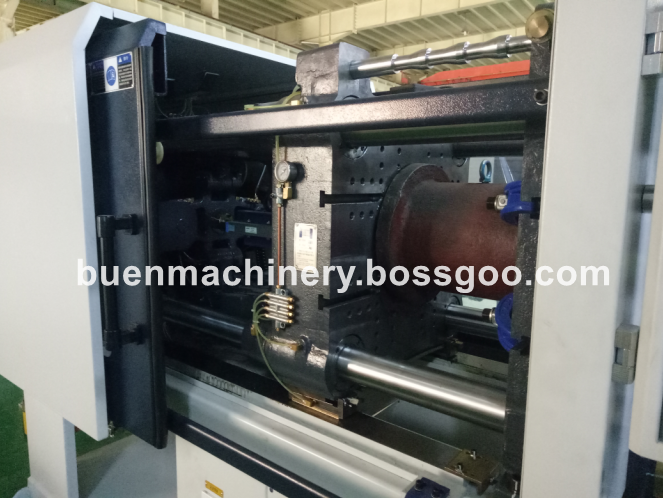 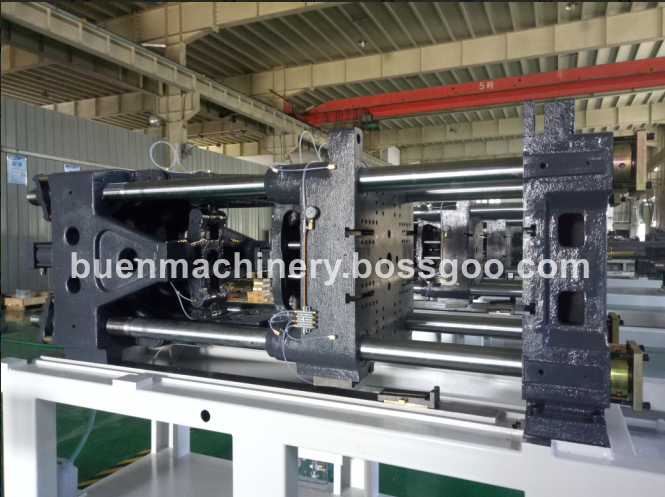 Here is our model BN-470S injection molding machine. 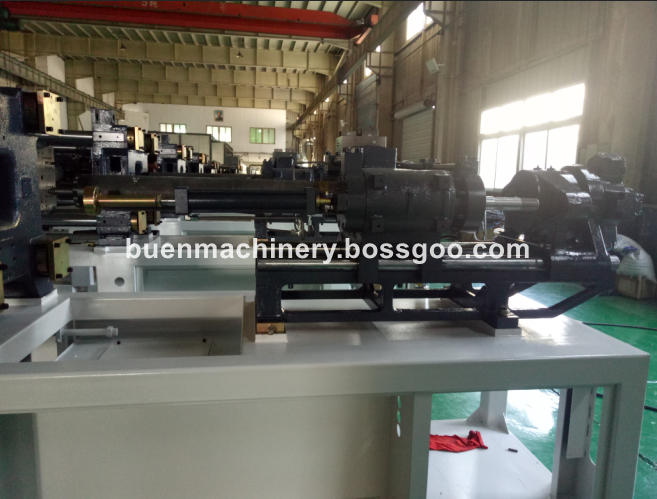 With servo motor ,our machine can reach the target of energy saving,low oil consumption,etc. 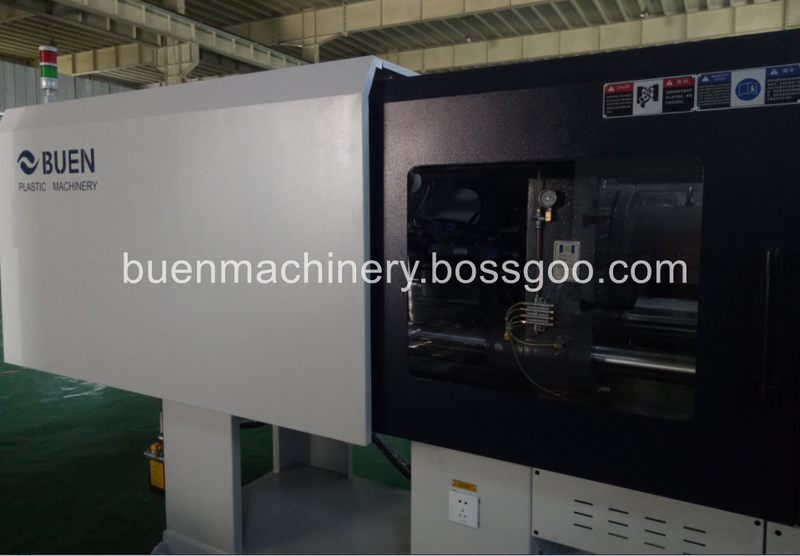 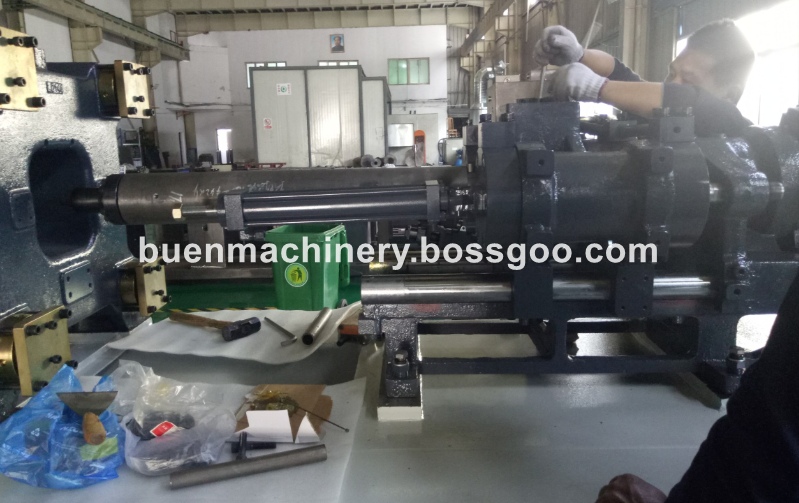 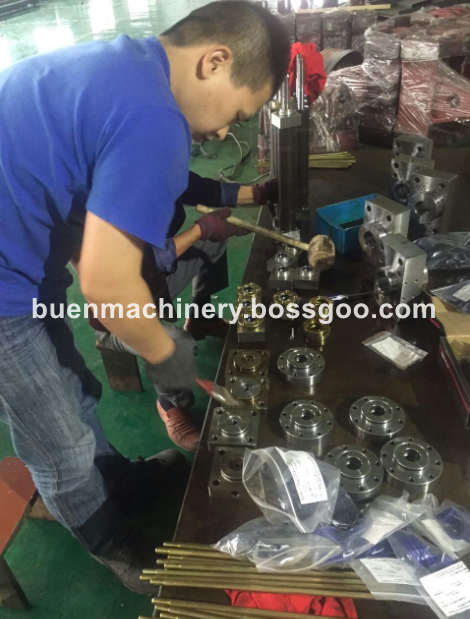 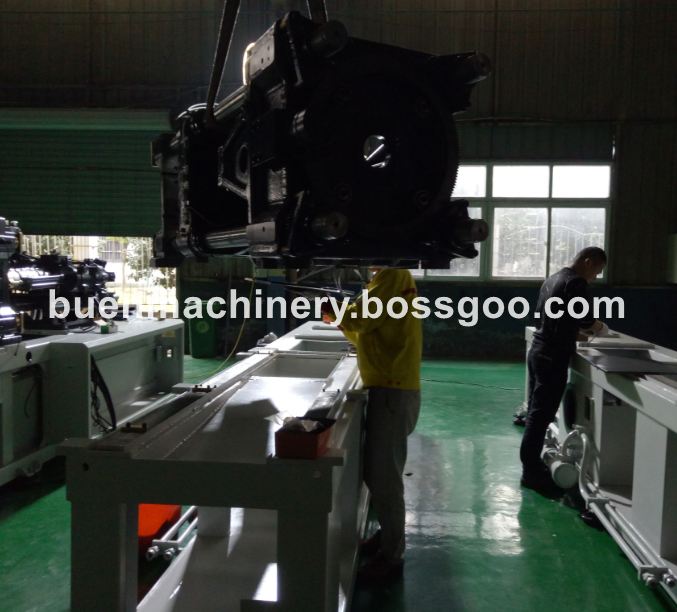 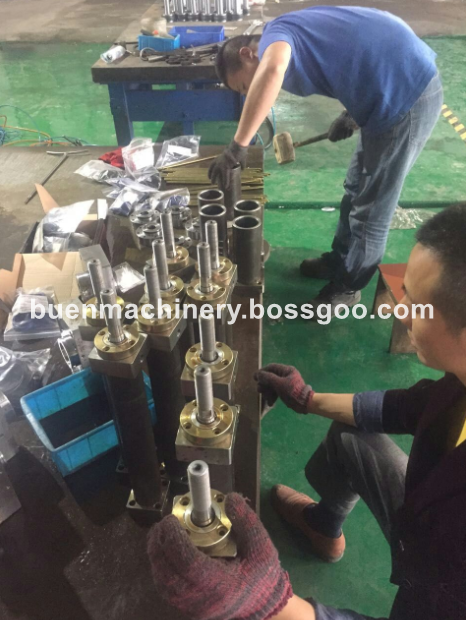 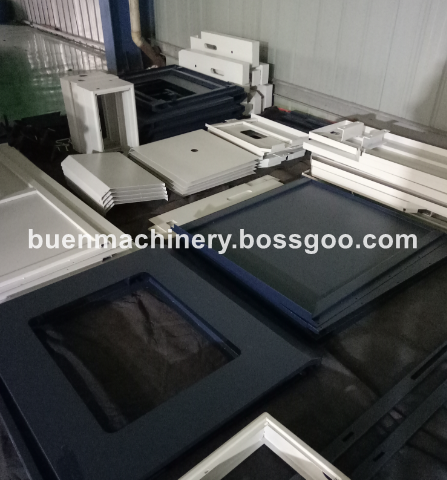 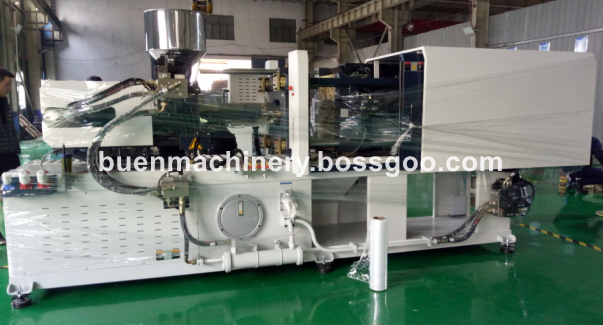 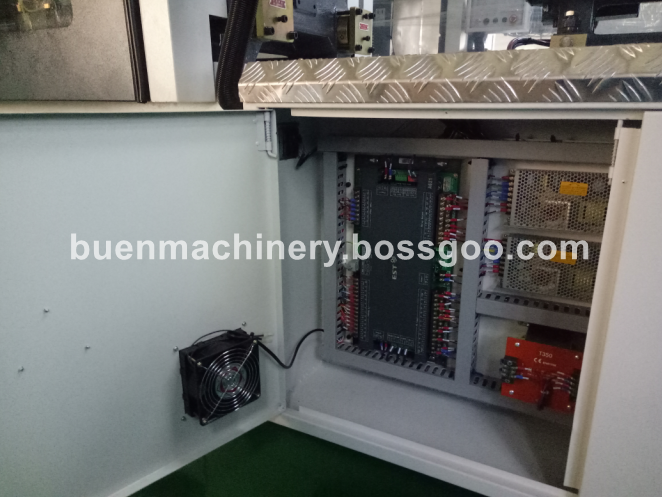 Here is our BN-470S machine photo.